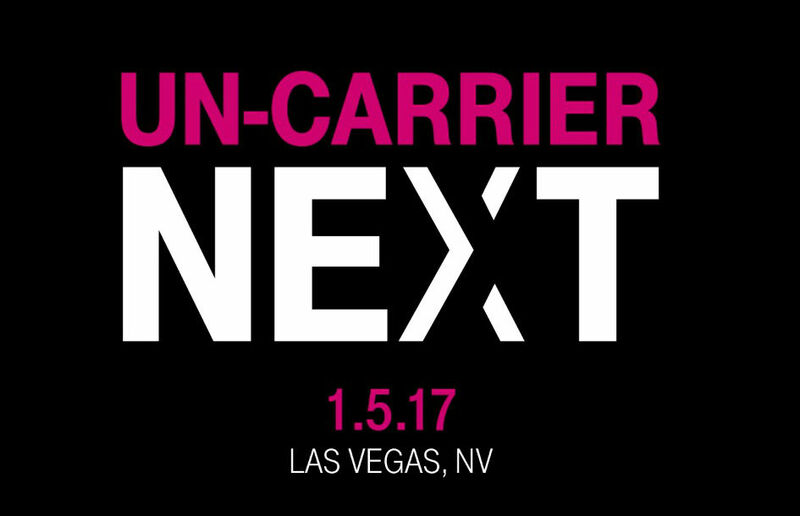 T-Mobile announced this morning that the next big Uncarrier announcement is set to take place in Las Vegas, NV on January 5, smack dab in the middle of CES. While we don’t know yet what exactly this Uncarrier move will be about, the only possible hint T-Mobile has provided are the words “What’s Next” in apostrophes, if that’s even a hint. We will be in town during CES, so naturally, we’ll let you know what’s happening as soon as we find out.